Five ways to save energy (and money) without doing any work. 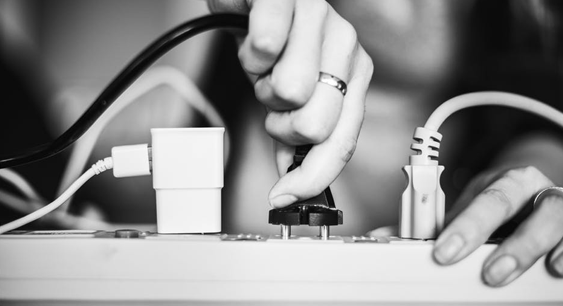 How to reduce your energy spend with technologies that do all the work for you. As you may know, the Paris Agreement is to limit global temperature rises to no more than 2˚C. With global warming being the world’s greatest crisis to date, it’s important that UK businesses pull together to help to save the environment and build a more sustainable future. But it’s difficult to know how to do this without it being time consuming or expensive. According to researcher, Dr Charlie Wilson, improving our energy efficiency is the answer to lowering global temperatures and innovation is the main driver. “We focus on consumer-facing innovations which may prove attractive because they’re cheaper, cleaner, quicker, more sociable, easier, more convenient or otherwise ‘better’,” explains Dr Charlie Wilson. So, we’ve done our research and found innovative ways for you to become more energy efficient without doing any of the work. Not only will you be helping to save the environment, you’ll also be saving money on energy bills. A win-win. Ceiling tiles have a microencapsulated phase change material (PCM) which absorbs, stores and releases excess internal heat gains. This means your heating can be on less which will not only save you money but will also reduce your carbon emissions. 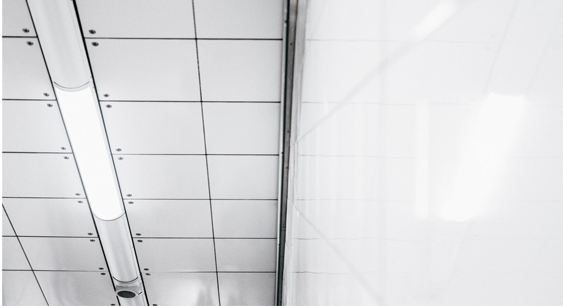 Although initially you’ll need to pay for the ceiling tiles, with the amount you’ll save in heating costs, you’ll earn the money back and more in the long-run. It's long been encouraged that LED lighting is the way to go to cut back on energy usage and costs. And now you can get light bulbs that adjust according to the light in the room - the daylight sensing LED lights. The light will switch on at around dusk, when the daylight intensity level drops. When the daylight intensity level increases, the light will switch off. This means you won’t need to switch your light on or off, your light bulb will do the work for you. The Variable Refrigerant Flow (VRF) is a system for the heating, ventilation and air-conditioning of your building. These types of systems are becoming increasingly popular as they are more energy efficient, compact and offer greater flexibility than other HVAC systems. 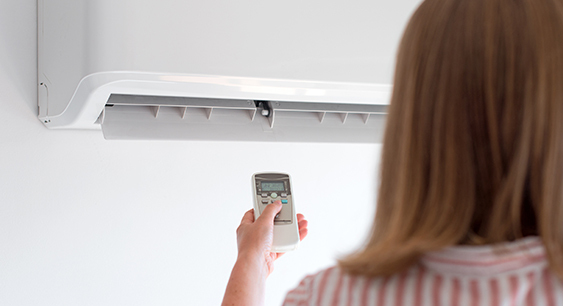 VRF systems are great for buildings with multiple spaces that require different heating and cooling levels, such as hotels, where some rooms may be empty. These are solutions that give devices the exact amount of power they need. They work with the device to provide the exact amount of power required to operate, so you’re never wasting energy. These eco-friendly adapters are great for any building and can be used for any device. 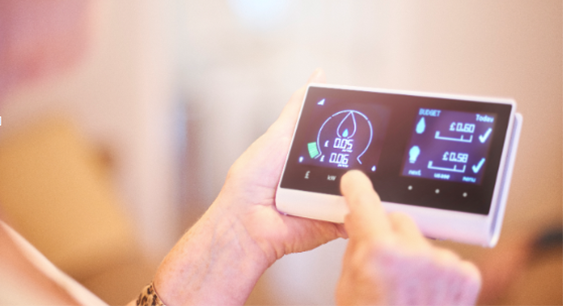 Although thermostats are nothing new, they are getting increasingly smart. You can now adjust your building’s temperature according to your schedule, which means you’re never over-using your heating system. 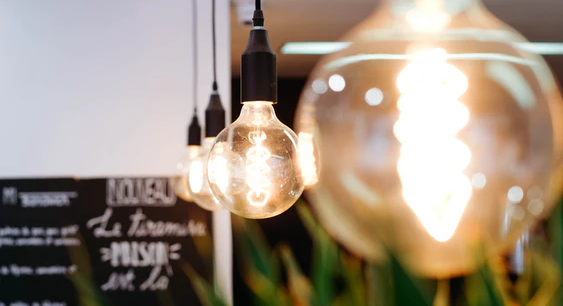 This can help you to stay in control of your Business Energy bills, while also making your business more energy efficient. Want to save even more money on energy while you’re at it? One of the most effective ways to save money on energy is to stay on top of your energy renewals. But, if you don’t have time to find the best price at every renewal don’t worry. We can do that for you, with our Do It For You service.